R&M, the global Swiss developer and provider of cabling systems for high-quality network infrastructures based in Wetzikon, meets the requirements of the European Construction Products Regulation (CPR) ahead of time. 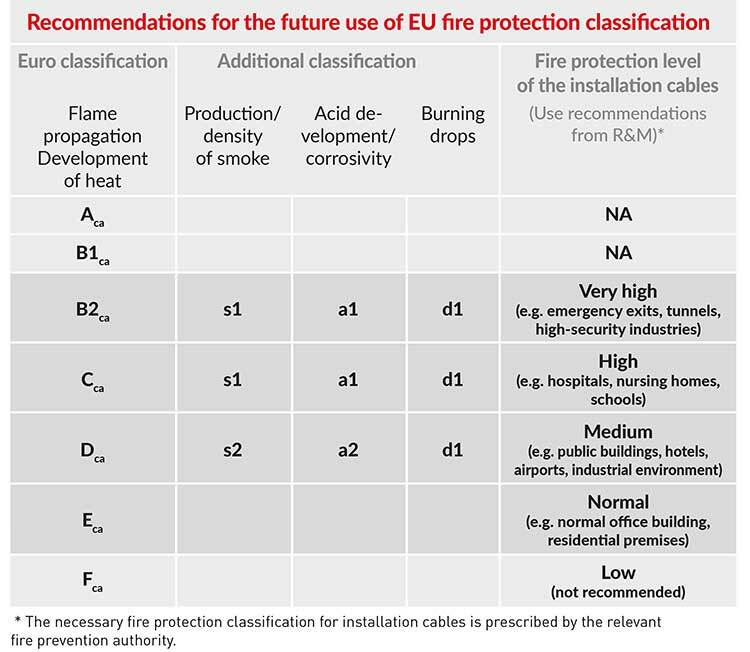 Since spring 2017, R&M has been labeling installation cables with the new fire protection classification as defined in the CPR. From July 1, 2017, pre-terminated cabling systems will also receive the appropriate labeling. The aim of the CPR is to better protect people in buildings from the effects of a fire in an emergency. This is why cables installed permanently in buildings must be tested and labeled to indicate their fire behavior from July 1, 2017. Data and communication cables – both copper and FO – are also particularly affected by the directive. Pre-assembled cabling links are also included if they are to remain in the building permanently due to their function, for example cables for consolidation points or trunk cables. R&M adjusted and extended the cabling range to meet European and international safety, fire and health standards at an early stage. 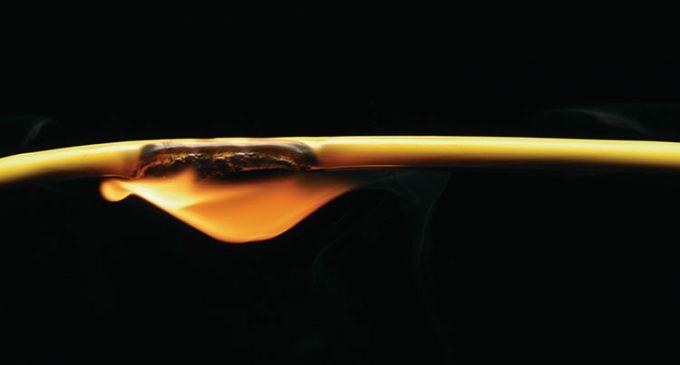 Therefore, R&M can now offer products for all fire protection classes.